– Cut the top off the watermelon, poke it a bunch, and pour in a bunch of tequila! 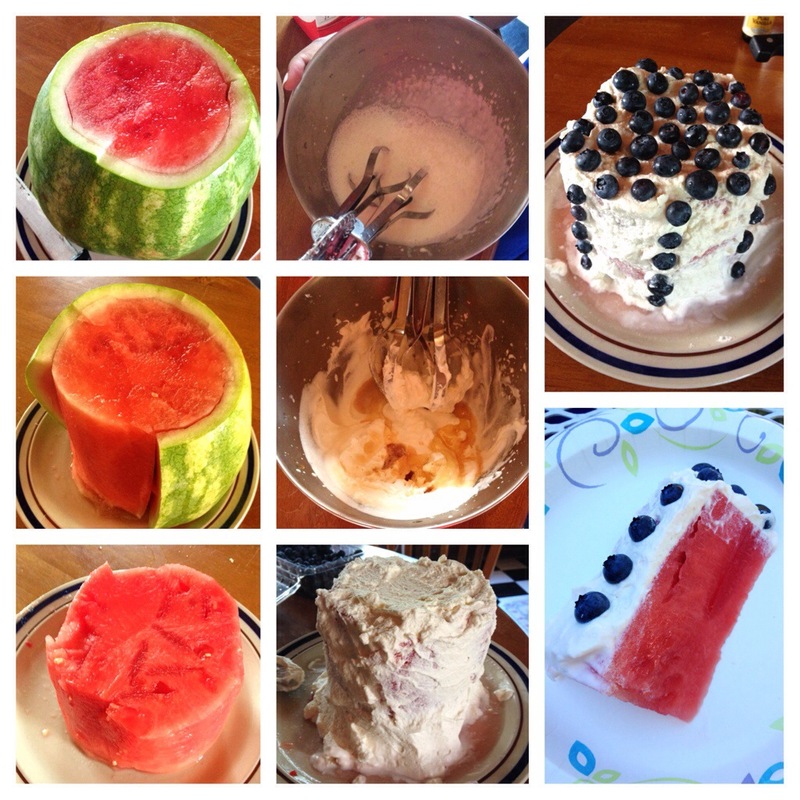 A beautiful and healthy summer dessert! 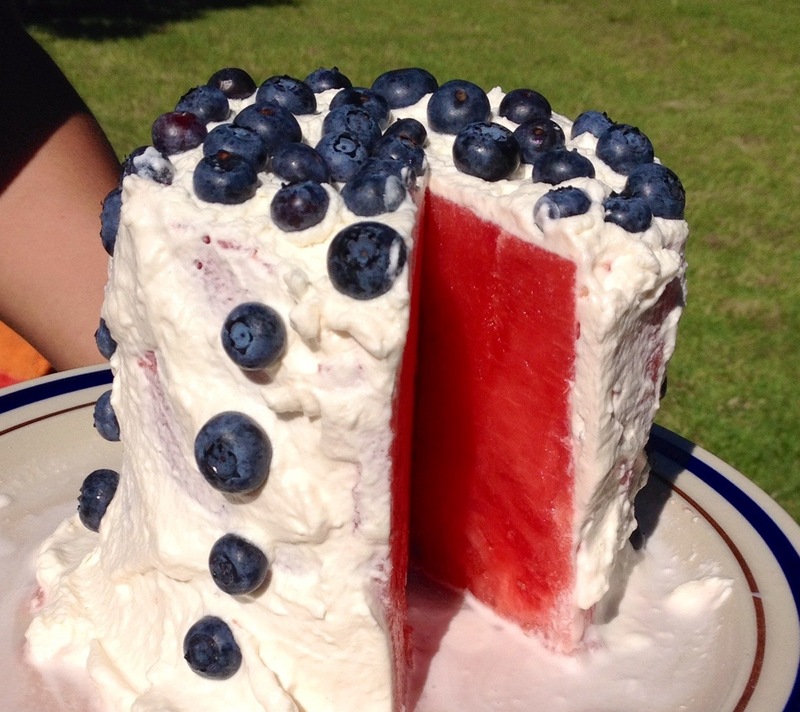 Perfect for the 4th, or anytime. – Also would be good with chocolate – maybe some magic shell action?